Luke has been specializing in the music of the 1950s & early-60s for over a decade, becoming a Grassroots dance tent favorite & awarded the Ithaca Journal’s Best Male Singer for 2015. 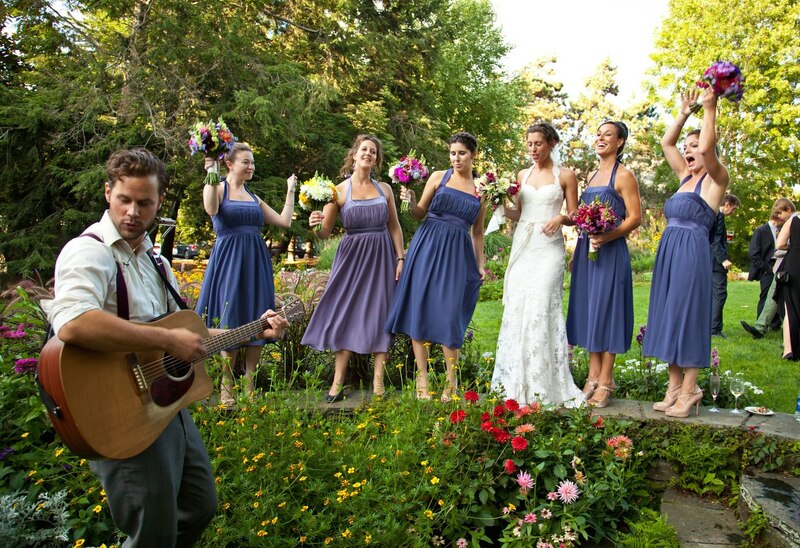 Electric or unplugged, solo or with a backing band, the doo-wop, love ballads, & sock-hop rock ’n’ roll is perfect for receptions, ceremonies & cocktail hours. Special song requests welcome!